There’s long been a bug in the minds of the new generation- something doesn’t add up about the modern life path. We’ve heard it all before; spend some time in school, get a career helping some corporation produce and market some product or service, buy a house, start a family, die. But this is the age of globalization, of the Internet- we grew up knowing that wasn’t all there was, yet still seem to be told repeatedly that it is. So some of us tried to go that route, some of us succeeded, and some of us failed miserably. Whatever path we took, a lot of us found a large world outside of us, and it is a world in crisis. The disconnect of government and economy from the Earth has broken the cycle of life and sustainability, the oceans are warming, the forests are in decline, and many species are going extinct before our eyes. Many of us were looking for answers, but didn’t know where to turn to get started actually helping solve those problems. When I began looking into these problems and what to do about them, I discovered, as many others do, that the issue isn’t that nobody else cares, it’s that so many of the people working on the solutions have broken from the traditional path as well. Solutions abound in the form of communities, projects, and educational centers- but there was no single place to discover them. There aren’t big corporate sponsorships for eco-communities, environmental projects, and grassroots initiatives. They exist somewhere far under the radar, just above the underground. Sure, you can do some digging and find out about one or two, but there was no way to visualize the extent of what was really happening unseen all around the world. That’s when I discovered NuMundo, and realized I was not alone with this problem. And the more people I talked to, the more NuMundo’s solution seemed to be in high demand. There’s no end to the places willing and eager to train new environmentalists, new eco-community members, or just better people. But off-grid, rugged, down-to-earth people often make the worst marketers, and so many of these communities thrived with 20, 30, or 100 people for years or decades, never getting more than a passing glance from the mainstream society. 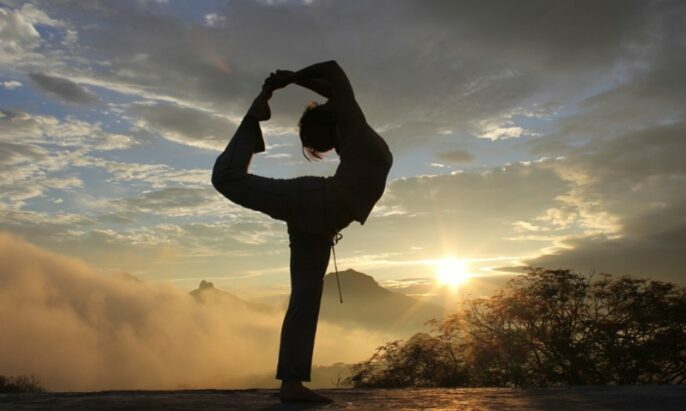 Some of these communities prefer the obscurity, but a great many were looking for opportunities to network closer with their brethren, and engage with more people searching for alternative ways of life. 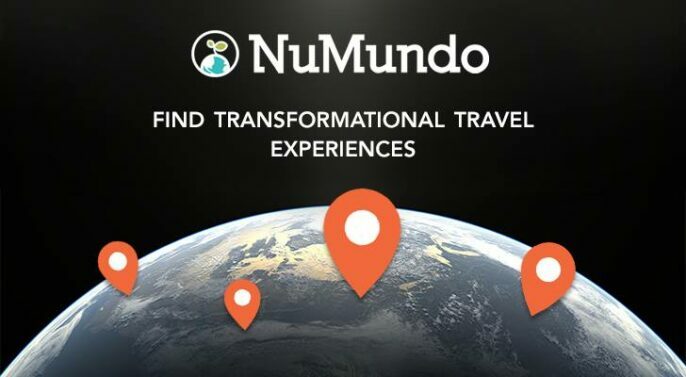 NuMundo struck out in 2013 with the goal to make it easier for the traveling, knowledge-hungry nomad to connect with those who were looking for help, or looking to share their knowledge. In just a few short years, they managed to generate monthly web traffic upwards of 30,000 users- bringing massive exposure to the dozens of communities they had hand-picked for cooperation. Suddenly travelers, burgeoning environmentalists, and the curious were able to find opportunities that had so far remained obscure and hidden. A wave of transformation was beginning- a network of solutions was born. When you step foot onto any one of NuMundo’s verified Impact Centers, it’s not like walking into a college, or a job. There’s no corporate culture to ingest, and codes of conduct are simple and intuitive. 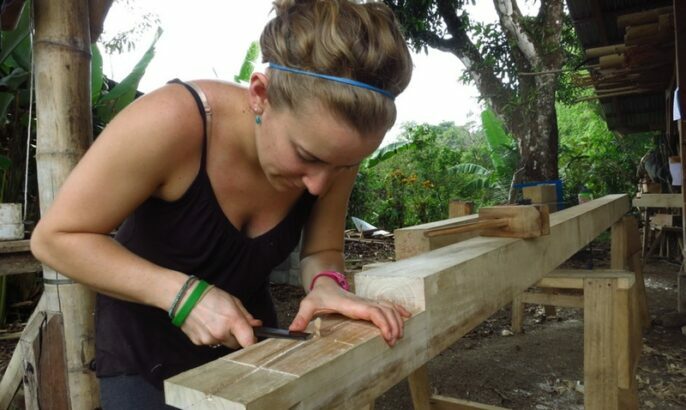 Friendly faces greet you, excited to show off the tangible results of their work. A traveler is enriched with the energy of hearing passionate people discuss ambitious goals. The education is nothing a text-book could reproduce, but rather something tactile and experiential. Suddenly you’re learning skills you never thought you might need, but seeing how they play out right before your eyes. You discover the ways a community can really come together, how people can live in tandem with their environments, how the world can be flipped on its head. 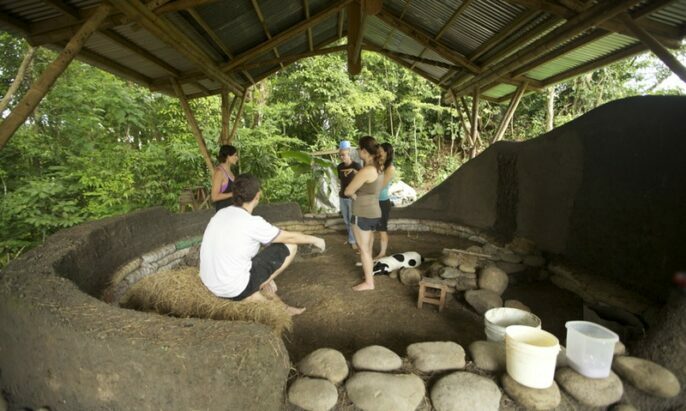 These communities are experts in permaculture techniques, land remediation, yoga and personal development, and embrace ecology and sustainability in their daily living. The skills which are becoming increasingly critical in a shifting world can’t be learned in a text book- they have to be learned here in the dirt. Each Impact Center is as much an experimental potential future for society, and a school- propagating and studying the ideas that could produce a better world. All the while you spend with one, you begin to discover things about yourself. Old dogma and assumptions are challenged left and right, your mind becomes freer as you assume a posture of curiosity and inquisitiveness. There’s no test, no grades, and no tuition. This is the world NuMundo seeks to build– one in which people can discover new opportunities alongside learning about themselves. With a serious lack of connection between projects that are promoting this lifestyle, NuMundo is giving the possibility for people who want to learn and create this change to find their tribe. As it continues to develop and grow, it will be easier and easier for all of us to find each other and create change on a much larger scale. NuMundo has done an incredible amount of work since 2013 getting their network started. Between connecting with communities across several countries, developing a beautiful web platform, and running the marketing initiatives necessary to get their vision in front of people’s eyes- it’s been a full time job for a wide team of dedicated entrepreneurs. Now they need as much help as they can get. They have the opportunity to grow their network at an incredible rate, and really open up a world of possibilities to travelers for education, experience, and personal development, but those goals cost money. Click here to find out how to help NuMundo succeed, and how you can get connected to their vision! Written by Daniel Arsenault, founder of Electric In The Forest.